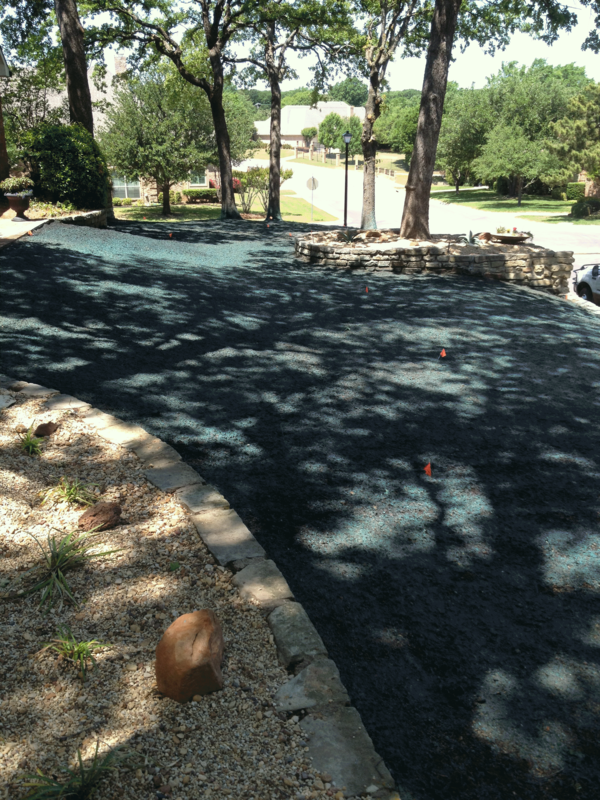 Taking Advantage Of Our Winter Package Gives You A Discount On Your Bermuda Hydromulch, When The Time Is Due! Consist Of A Rye Application Now , And A Bermuda Hydromulch After Rye Grass Browns, Usually Occurs In Early Summer (1st Or 2nd Week Of June. If Hydromulching On Bare Dirt, Rye Grass Helps Hold Soil For Erosion Control, And Does A Good Job At Keeping Most Of The Spring Weeds From Germinating Before Your Bermuda Hydromulch Is Due! Cheaper Than Sod, And As Effective! With A Little Patience!